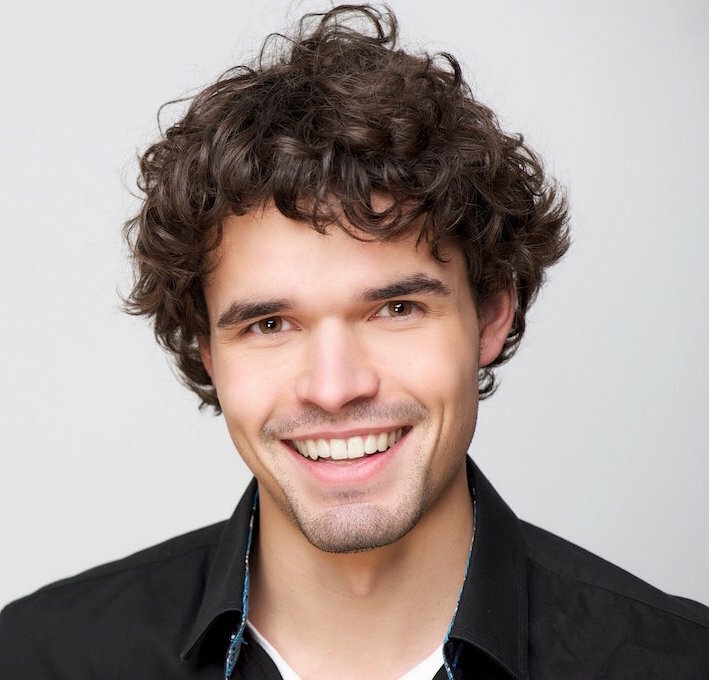 Your smile conveys volumes of information about who you are! Confidence, friendliness, youthfulness, trust, and health are all traits that are seen in a smile. Dr. Aparna Subramanian is a qualified specialist in Prosthodontics and Surgical Implant Placement after having received several years of post doctorate training in academia, as well as during her fellowship at the University of Rochester in New York. Our office is equipped with the latest technologies available to dentists. We are using laser therapy in dentistry to make procedures much quicker and less invasive, resulting in less down time and faster healing for our patients. We also utilize Digital Radiographs and computerized records for a paperless office. Aparna Subramanian, DDS Dr. Aparna Subramanian is a Prosthodontist. She specializes in restoring smiles with Cosmetic dentistry, full mouth rehabilitations and dental implants. 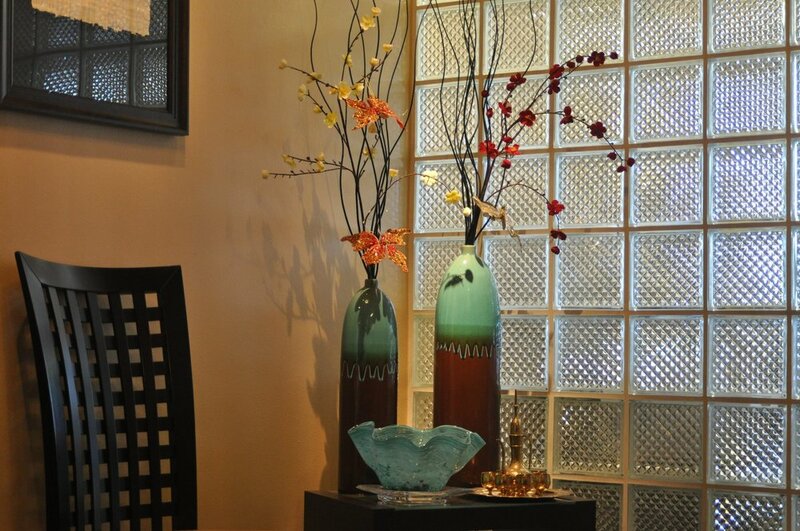 Dr. Subramanian’s practice covers all areas of dentistry. She has extensive experience in smile restoration, implants and other cosmetic dentistry procedures. She believes in practicing dentistry with a gentle, artistic touch. Dr. Subramanian holds advanced dental certificate in Prosthodontics, including Dental Implants and Full Mouth Rehabilitation, from the Eastman Dental Center, at the University of Rochester, NY. After completing her advanced residency from the program in 2002, she practiced in Seattle before moving to the Bay area in 2004. Dr. Subramanian focuses on personalized complete dental care; whether you need just a simple cleaning or complex dental treatment, we will make sure to give you the time that you require. We listen to your requirements, answer all of your questions and then provide a treatment plan that will fit your needs. We also use the aid of the most current technology to provide beautiful, long lasting results. Together, we will help you achieve your desire for a healthy, captivating smile. 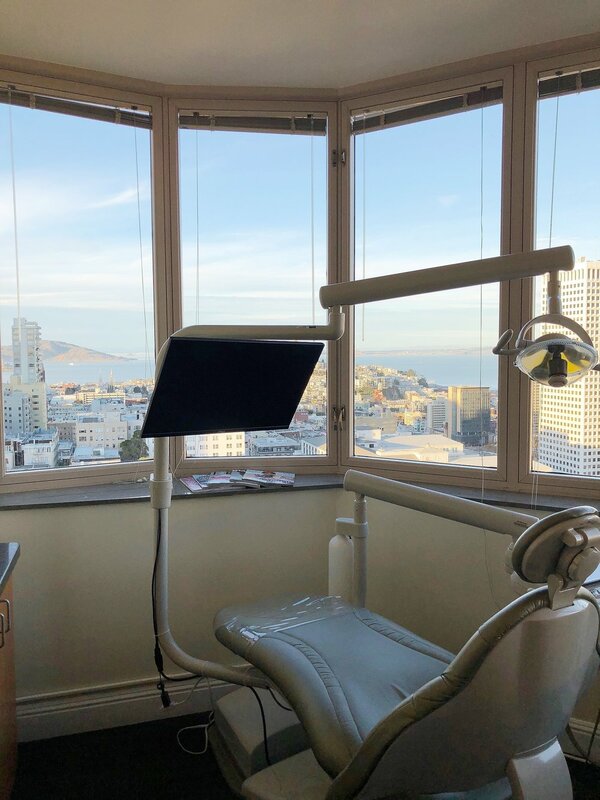 We are located on the 25th floor of San Francisco's premier Art deco Medical, Dental professional building, 450 Sutter Street. 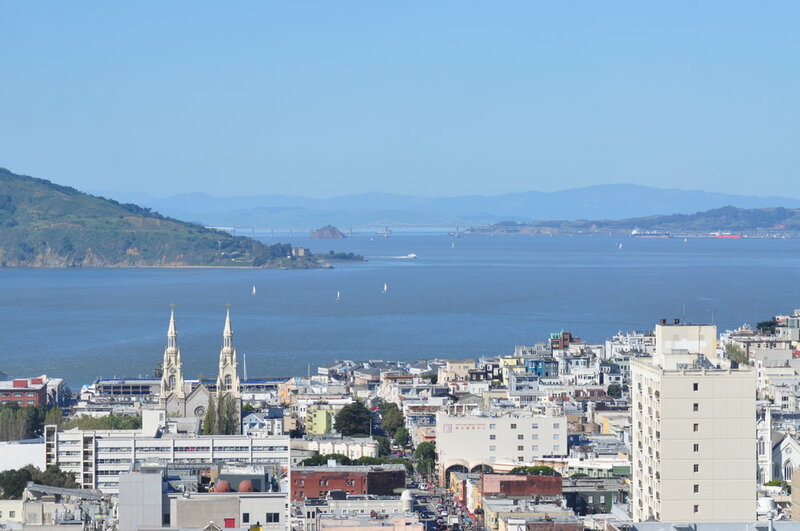 Our office has magnificent views of the San Francisco bay, Coit tower and the Bay bridge. 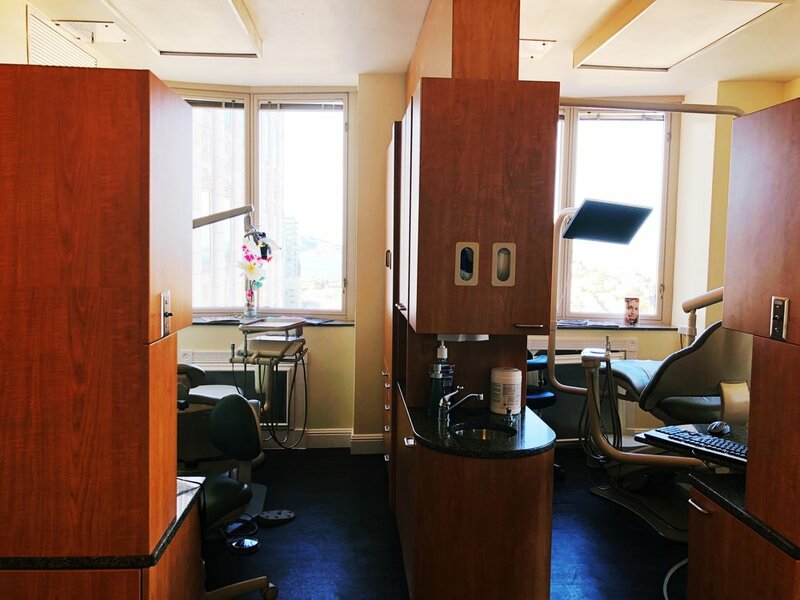 Since 1929, 450 Sutter Street has been one of San Francisco’s premier Medical Dental professional buildings. 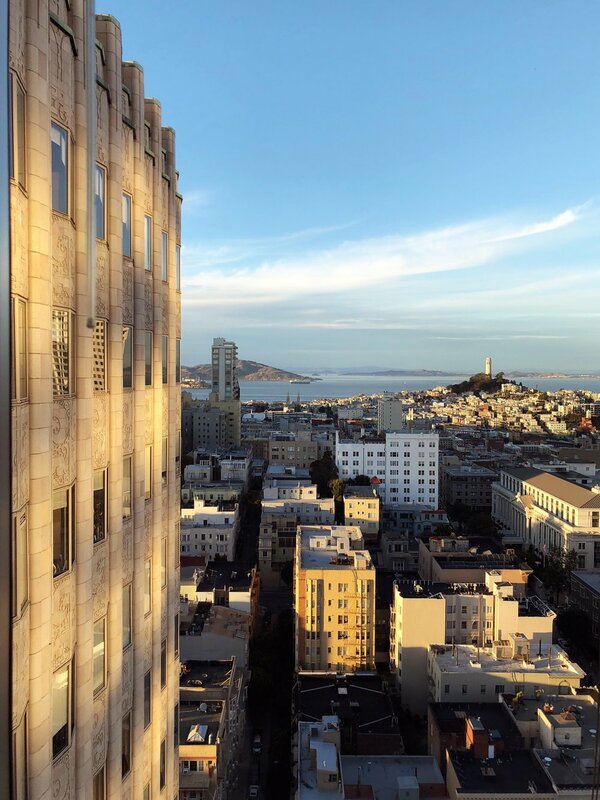 450 Sutter St has a beautiful Art Deco facade and is located in Union Square, just steps from the Financial District, Nob Hill, Chinatown, and SoMa. 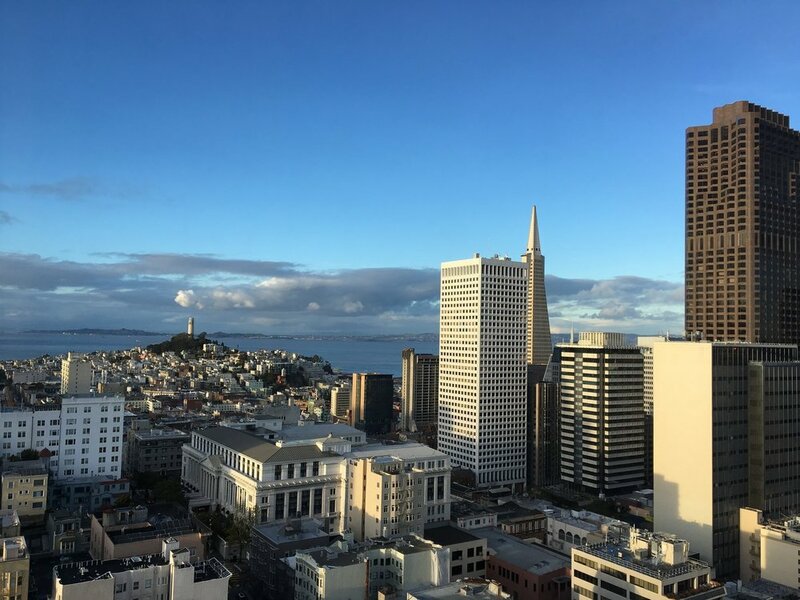 The building was designed by world-famous San Francisco architect Timothy Pflueger and is listed on the National Register of Historic Places. The 450 Sutter Building has won several awards including," The Outstanding Building of the Year (TOBY) award" for Medical Office Building in the Pacific Southwest region, presented by BOMA International.